You must make reservations at least 5 minutes in advance of the time at Lucca Back Bay. Valet is offered for $21 per vehicle. Spent my birthday here & it was absolutely amazing! Wonderful and Full of Flavor! Would recommend to everyone! Great food, great service. Attentive without being overbearing. The mussels were superb. Lovely and plump with a delicate sauce to accompany them. The bread to dip into the lovely liquid had no substance. Perhaps a stop or two from Wonder bread. For an Italian restaurant this bordered on the insulting. Unfortunately the potato gnocchi were stodgy and the greasy sauce with them was--well-just greasy. 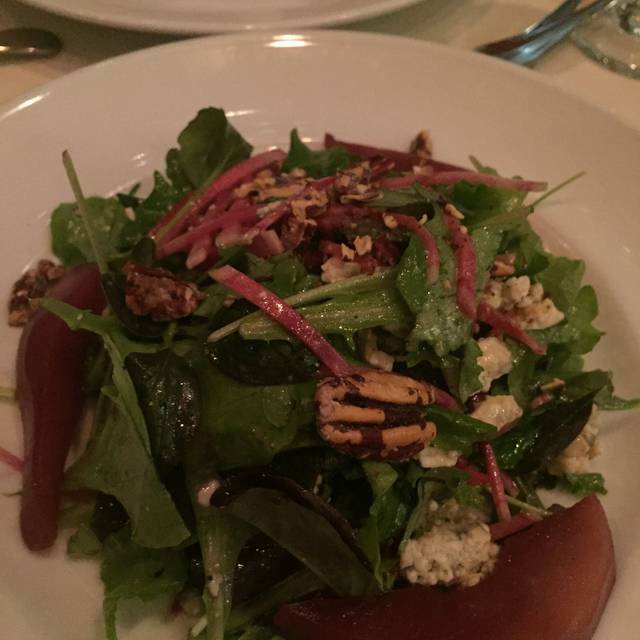 The Verde was a lawn of arugula with pecans, apples etc. which were barely visible. The tagliatelle was trying too hard. Too many ingredients that overwhelmed each other. So glad we chose to eat there before the symphony. Food and service were superb and they were very much aware of out time restraints. 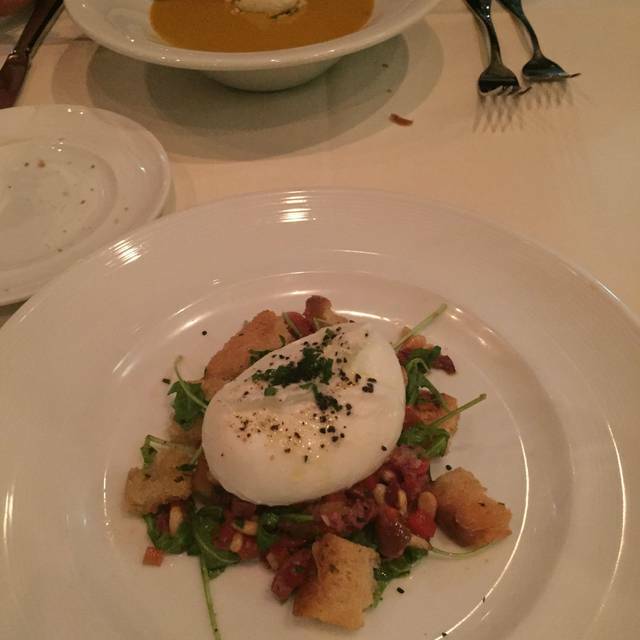 We had a wonderful dinner at Lucca Back Bay this past weekend. Everything from the ambiance to the service, to the food, was impeccable. It's a wonderful special occasion or romantic spot. Will certainly return when visiting Boston. I dine at Lucca Back Bay frequently, as it is very convenient for concerts at Sumphony Hall or Jordan Hall. It’s always excellent — prompt, efficient but unhurried service, great food, and a comfortable, calm and inviting atmosphere. And equally welcoming whether I am dining solo or with a companion — which earns them lots of extra credit in my book. 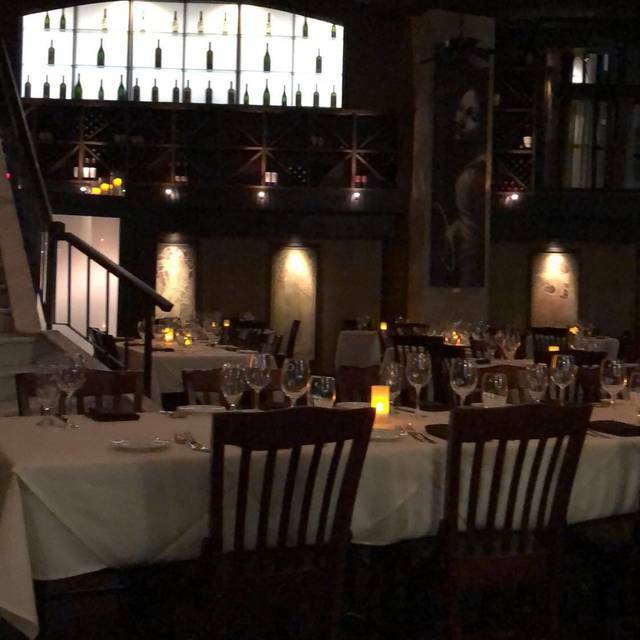 I think Lucca in the North end is a very different restaurant, much more intimate. The Back Bay is clearly more of a business meeting place then the North End location. I had dinner with my daughter, a student nearby. I had salmon, it was very rare, it was on vegetables, with a tremendous amount of chili flakes. My dish was rather plain and spicy. My daughter had rigatoni, she said it was good. I think perhaps we did not order the right selection, but I would defiantly try it again. It was a busy restaurant, the service was great. Valet parking was convenient. 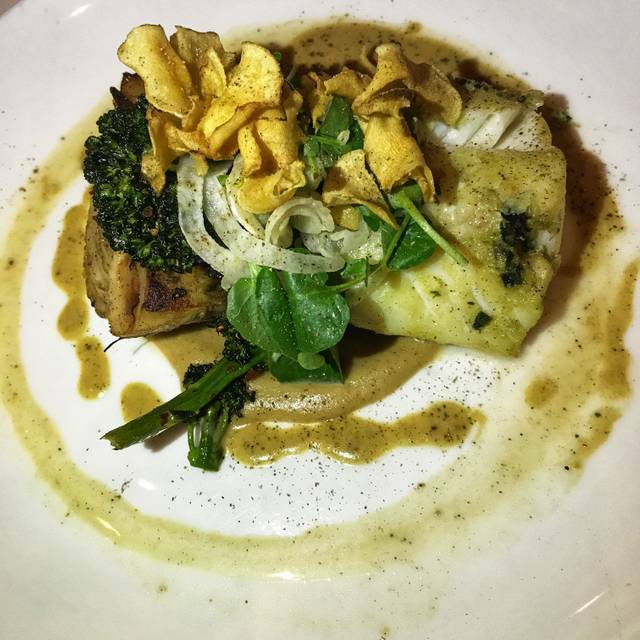 Impeccable food, great wine list. Catered to our dietary restrictions. Only one complaint - we did not try the gluten free pastas because they had preservatives. There are better alternatives, and I hope Lucca management corrects this. But what we did order was perfect in every way. We met the chef afterwards, always a treat in a good restaurant. The reason for my not perfect score is because this restaurant may be beautiful and have nice ambiance but the fact that they only have 1 chicken dish and it’s only with DARK meat is absurd . I asked the waiter as well as the manager and they were not able to in anyway to accommodate me and make a grilled or just white meat chicken . I do not eat steak, or fish , and pasta is not good for my diet , so how does a restaurant of this caliber only have 1 chicken dish and not able to accommodate someone who doesn’t like dark meat , I can’t imagine . Very dissapointed and will not be back . I can’t even truly give my opinion on anything else because of how ridiculous it was that they could not accommodate me . Waiter was unattentive. Once we got our meal he never came back to see if we needed anything. I really wanted parmesan cheese on my linguine. It took him a long time once we were done eating to bring check. Food over priced. Things went quite well this past Saturday. We were promptly seated. Our waiter was quite familiar with the menu and the wine list. 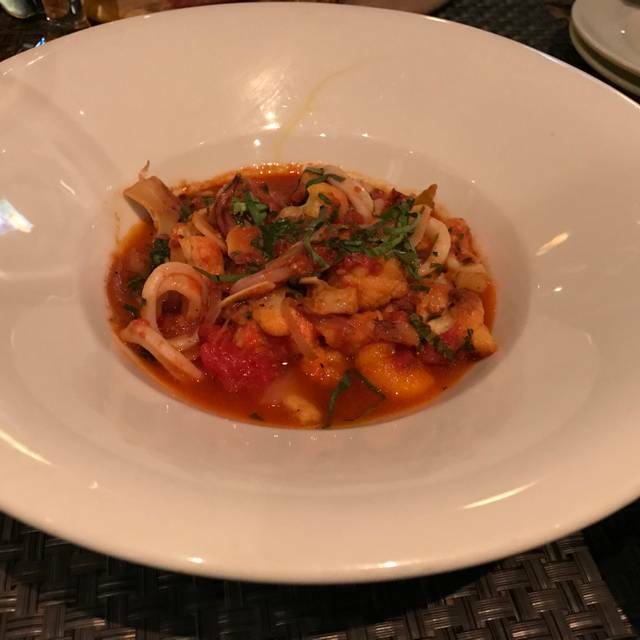 Our shared calamari was delicious, as was my pork and my wife's off-menu special, swordfish. The front of the house staff was well organized, and the kitchen put out excellent food. We'll be back. 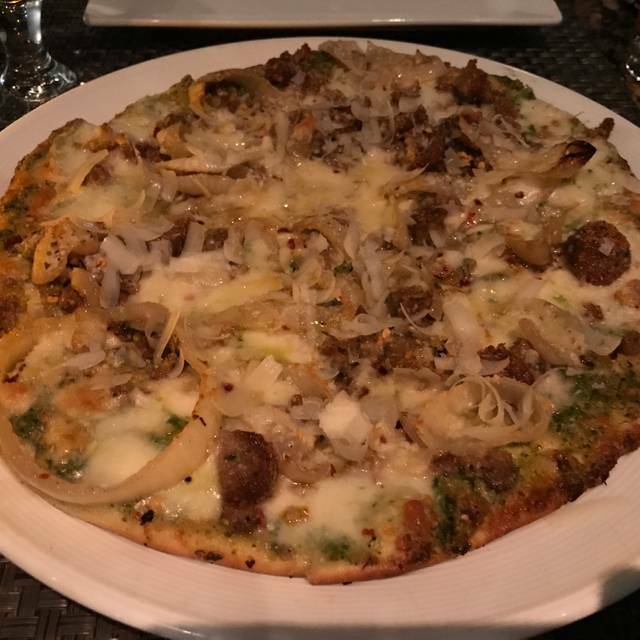 We have been to Lucca Back Bay several times and this was the first time we were a little disappointed. The service was good but the food was not as good as we expected. good overall value and excellent service. was visiting Boston with my wife and daughter and we enjoyed are dinner. The special of the night was an off menu swordfish dish. Delicious. Lovely meal, easy walk to Symphony, Jordan Hall, Huntington. Quiet enough with space between tables- unusual positives these days! It was great. Good service and enjoyable dinner! 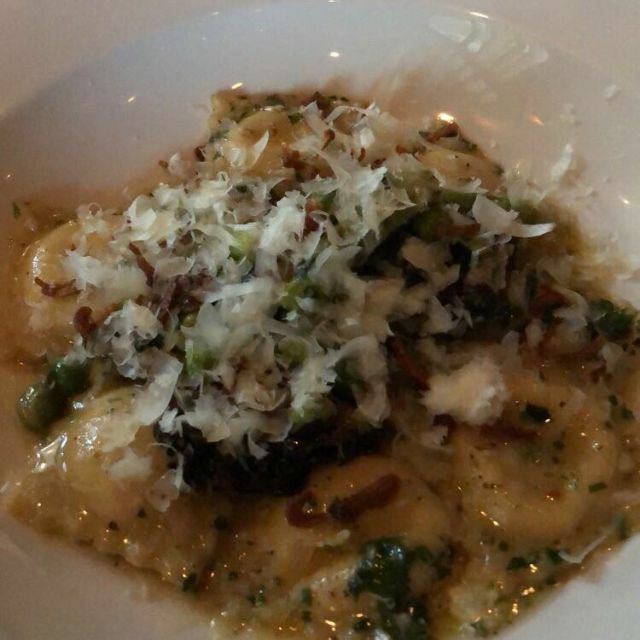 We know that when we are in Boston, we can count on an excellent meal at Lucca. A bit noisy for old folks, but so is every other good restaurant. Fantastic food and a excellent service. Wines by the glass were a bit expensive. Had pork loin and it was great. Extraordinary food and an elegant atmosphere that just never disappoints. The staff are warm and friendly and uber efficient. We absolutely love this restaurant. We had dinner before a BSO concert. Bay of Fundy salmon was delicious and expertly prepared. The ambiance, service and food were all excellent. The wait staff was very helpful in navigating the Italian wine list with us. The food was well prepared and interesting. We had a very pleasant experience and there was no attempt to rush us through the meal. Overall, it was a very memorable evening. My experience at lucca was great! Server was very friendly and not overly attentive. Had a great dinner and would definitely recommend coming here. Delicious food. My only complaint is that the room is a little loud. What a disappointment! 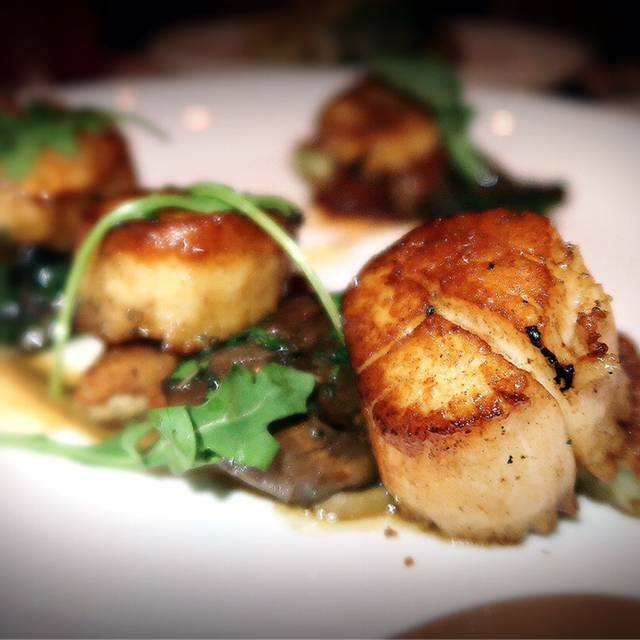 I ordered scallops: they were underdone, and at least one was not a scallop but rather fish in the shape of a scallop! The toast underneath had a strong and unpleasant fishy flavor: it was inedible! The spinach was prepared with garlic and pine nuts, but didn't even taste like spinach! The taste was not good. I had double-cooked potatoes which were boring: there was no seasoning to make them appetizing, and I don't understand the reason they were cooked twice. What was the point! There is nothing that puts me in a worse mood than a bad meal and this succeeded in doing just that! Lovely restaurant, meal was outstanding and service was impeccable! In last minute we decided to go there for our anniversary.. We found a place since it is big. It was a perfect dinner! The service was great! A good choice for dinner before a BSO concert or the theater. Food and drinks were great and waitstaff were excellent - friendly and attentive. Try the oyster appetizer and tagliatelle. We were warmly greeted, table service was prompt and professional, and the food was great! I appreciate it being open for late night dining. 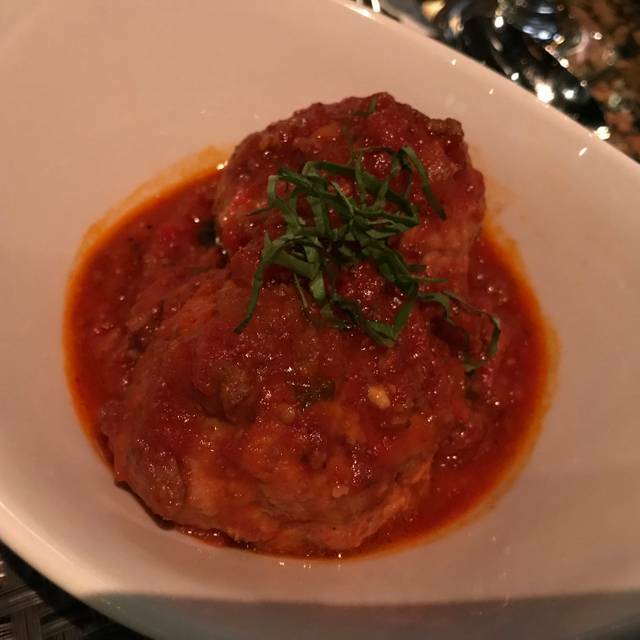 I went here for the first time for Dine Out Boston and took a group of my friends visiting from out of town, because I'd heard great things about Lucca Back Bay. Our experience was less than. While the Dine Out menu was quite expansive, the food was either significantly under or over-seasoned. To top it off, we all picked the chocolate tart as dessert, which was so rich, that nobody at the table was able to take more than one bite. The ambiance is very nice and the drinks were good, but I'm not sure I'd go back for the food. As always, we enjoyed our pre-theatre dinner at Lucca Back Bay. The food and drinks were excellent, we felt well taken care of, and made it to Huntington Theatre with time to spare. Lucca has been consistently good all fall and winter season. Everyone from the valet to the hostess to the waiter is friendly and accommodating.